In search of the Nyah. 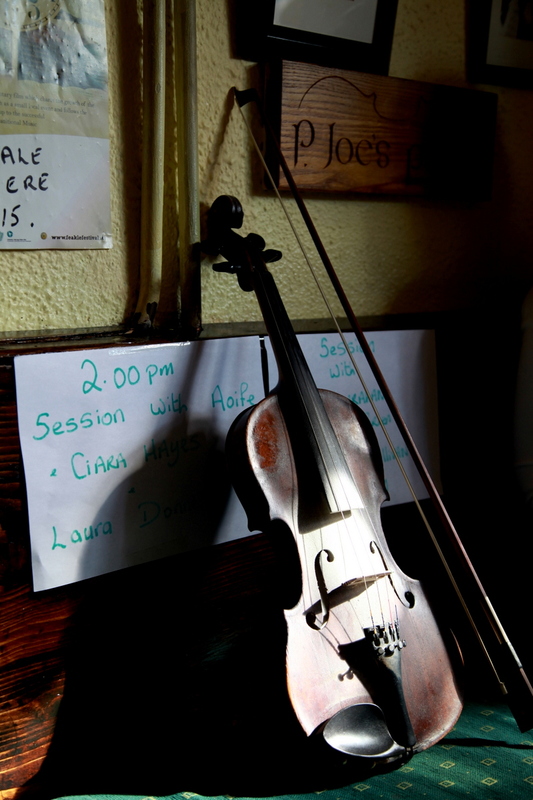 A Fiddle Workshop with Brendan Mulkere. In my time in Ireland over the last 2½ years I have been privileged to have listened to and played with so many wonderful musicians. 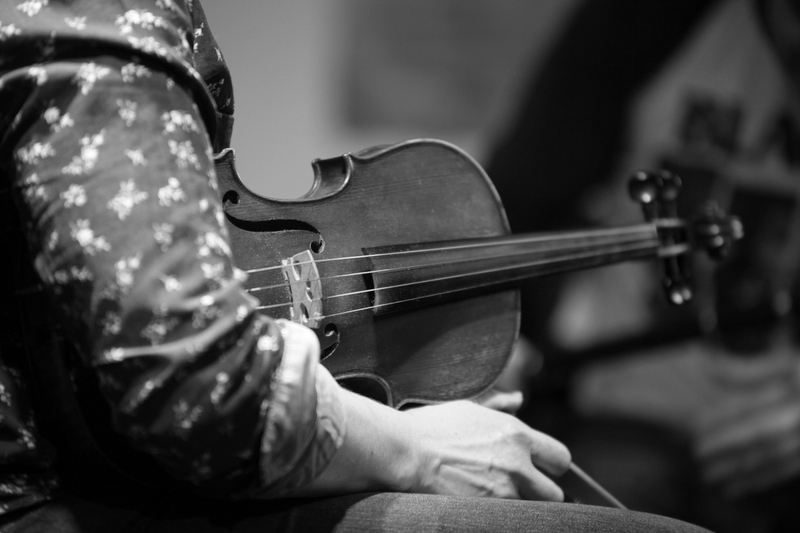 I have also been to many workshops and had fiddle instruction from some of the greats. 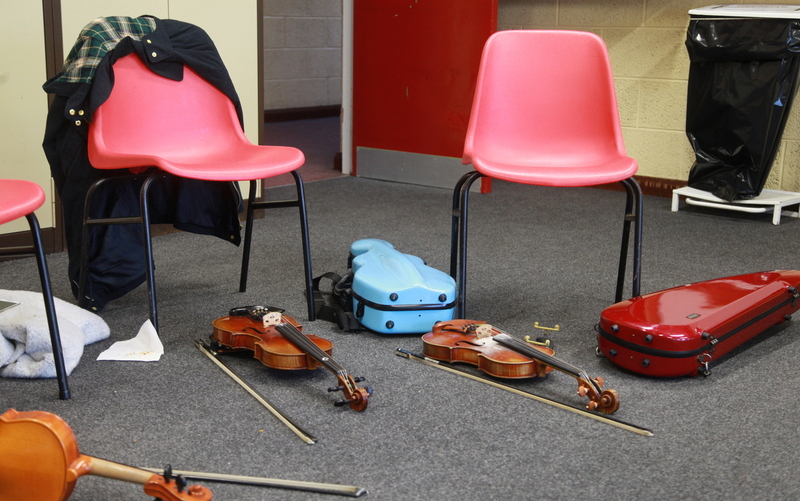 These have included one-on-ones and group lessons with top fiddlers such as Martin Hayes, Siobhan Peoples, Tola Custy, Yvonne Casey, Zoe Conway, Brid Harper, Gerry O’Connor, James Kelly, Paddy Glackin, Caoimhín Ó Raghallaigh, Jesse Smith, Dylan Foley, Eileen O’Brien, Yvonne Kane, Paddy Ryan, John Carty, Manus Maguire, Liam O’Connor, Aiden Connelly and heaps more. I’m certainly not going to rank them. Each is a master of their art and I learnt something from every single one of them. As I have said before, my own level of playing is my own fault, not those of the many people who have assisted me along the way. But nothing prepared me for the workshop I attended at the Cooley-Collins Festival in Gort, Co Galway, last week. It was given by Brendan Mulkere. Of course I had heard of him and had met him briefly once or twice, but truth is I knew nothing about him. I knew he was based in London but recently he has moved back to his homeland of County Clare. So I found out what I could despite the lack of information on the man on the Interweb. As I say he is from Clare. He moved to London in the 70s and started teaching Irish music. His school became very successful with hundreds of students. He taught everything as he himself plays fiddle, box, banjo, whistle and God knows what else. His music school became legendary for producing many outstanding players who went on to professional careers, such as John Carty, John Whelan, John Blake, Niall Keegan, Claire Egan and many who didn’t but nevertheless soaked up his extraordinary passion and love of Irish music. He promoted Irish music, bringing all the top bands of the day, such as the Bothy Band and DeDannan to London before they were well known. And for all this, I believe he has never issued a solo or group recording other than with the highly regarded Thatch Ceili Band in the 70s. This says a lot about the man. He has given up teaching now, so this was a rare opportunity and I expected a lot of interest. We assembled in the Gort Convent School on the Saturday morning of the three day weekend . There were three of us. Only three! There was a former student of his from the 70s now living in Ireland and a young girl from nearby. And me. We strapped on our seatbelts and for eight hours over the three days he took us on a musical journey like nothing I have ever been on. There have been many different approaches in the Schools I have attended. Many are attended by young prodigies or wanna-be’s, desperate for new tunes that no one else knows . Some are quite different though, like those of Martin Hayes for instance, you hardly touch your fiddle as he shares his wisdom and insights and maybe teaches one tune. Or James Kelly, who focusses on getting fundamentals right. We spent a whole day on rolls and another day on triplets. 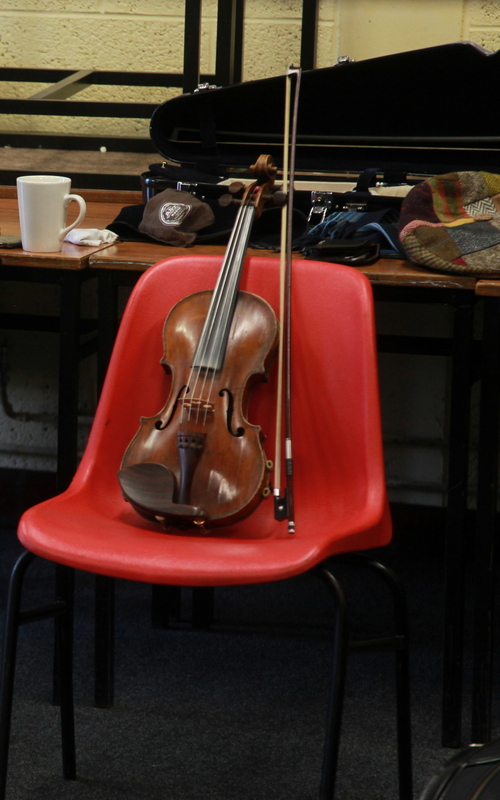 Or Caoimhín Ó Raghallaigh who talked about dynamics and extending the voicing capabilities of the fiddle. Others may give you an insight into local traditions such as at Donegal with Brid Harper or in Ballyferriter where Aiden Connelly gave the best explanation yet of how to play a polka. Brendan was different to all of these. There was a whirlwind of tunes, most of them common. He deliberately targeted tunes such as the Kesh and Star of Munster and tunes that most of us already knew. But he didn’t care if we did or didn’t. We could learn them in our own time. There was no instruction on technique or tone or intonation. It was about reinventing the tunes to get to that place where the music is coming from the heart. He has strong opinions, about the quality of much of the music played in sessions and decries the influence that pub session has on the sound and delivery of traditional music. He focussed on harmonic variation and constantly stressed the need to keep surprising the listener and yourself. It’s about keeping interest by taking the tune somewhere unpredictable. He played us tunes showing his variations and we motored through tune after tune. Slowing down and repeating bits and dwelling just long enough for us to understand what he was doing – dropping to the G string, adding a chord, inverting the triads, varying the bowing, slurring or not slurring, articulation, changing to the 2nd position; all of this without actually laboriously repeating phrases until we got it in the traditional way. We then got mountains of homework, with his variations notated and scored. Enough to keep me busy for the next 2½ years. Not mind you so we can just ape him but as the first step in understanding how to put our own stamp on a tune. I could rave on for ever, but what a generous man. Generous with his knowledge, with his life’s work and with his friendship. I have hardly put the fiddle down since I came home. Why did I call this ‘In search of the Nyah’? The Nyah is that indefinable thing that makes Irish music ‘real’. I think it encompasses terms such as feel, soul, groove, heart, swing, draoicht. It’s the title of my proposed book. But when you hear the nyah you know it. I thought it was just the rhythm, so I spent a lot of time on that and it has taken me closer but still the search continued. Or maybe it was ornamentation, so I worked on that. Of course it is all of this and much more. Brendan has given me a window into it and I will open that window as wide as I can. Am I playing fiddle better? Those following me on Facebook know that I was unable to find a session to play at on January 2nd 2015, while I was in Glencolmcille in Donegal. This meant my run of continuous nights of music came to an end. I thought I would be disappointed but after 231 nights I gave it a good run. And in any case I started again the next night so I have only missed the one night in the last 244! But it’s not about setting records. It gives me an opportunity to look back on my time here in Ireland and see whether my immersion in in the music has led to an accelerated improvement. Logic says that it should have. I started thinking about this after a friend commented on my six month post asking just that – whether I thought I had improved. An extremely difficult question for me to answer. Perhaps I need to put it in context. I started playing guitar when I was 15. My dad agreed to this so long as I had classical guitar lessons. So I did that for nearly two years. While I enjoyed the classical repertoire my real interest was ‘folk music’, as it was understood back in the 60s, and I played and sung Bob Dylan, Phil Ochs, Pete Seeger, Peter Paul and Mary and acoustic artists such as Cat Stevens and the Mamas and Papas. I also used to sing Dubliners and Clancy Brothers songs but I really ‘discovered’ Irish music when I heard the Chieftains in 1974. I was at Uni and this was the start of a love affair with the fiddle. I got hold of one and started teaching myself tunes from ‘Begged, Borrowed and Stolen” a beginners tune book popular in Australia then and now. It was a slow and painful process but by the end of the 70s I could scratch out Drowsy Maggie and King of the Fairies. As a young geologist my early years were spent in mining towns such as Cobar and Kalgoorlie in outback Australia. In each of these places I formed Bush Bands which were generally a four or five part acoustic band which used folk instruments along with Australian innovations such as the bush bass and the lagerphone. We held bush dances (equivalent of a ceili) and sang Australian and Irish songs but the tunes were pretty basic. I got stuck in this groove for many years and though we were moderately successful in our remote locations I never advanced my tune playing beyond beginner level. Then when kids came along the fiddle hardly got touched. It had always been my dream to play well. Ok that was then, this is now. Now I am in Ireland I have that opportunity. But I soon realised coming here how much I had to fix before I could really go forward. 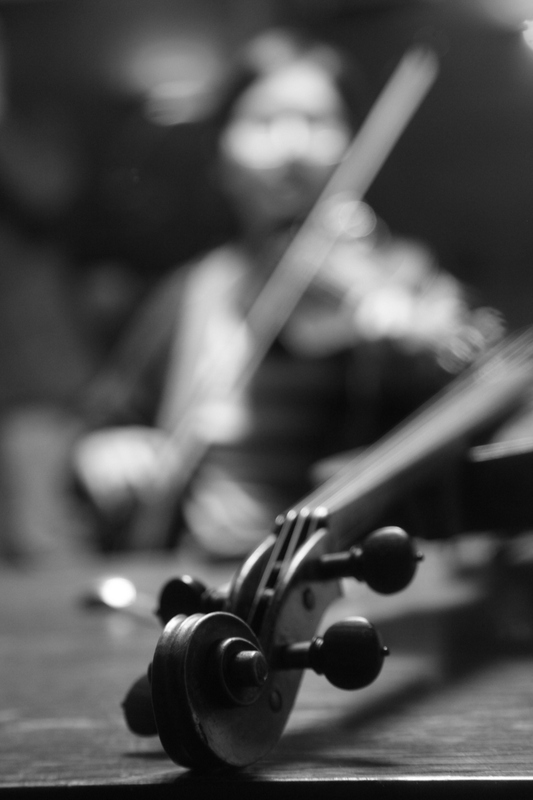 Both my intonation and tone were woeful and although I had been listening to recordings for many years and thought I had an understanding of the music this ‘feel’ did not translate to my playing. Recognising the things that needed fixing was the first step. So what has changed since I came to Ireland? I have been to hundreds of sessions, workshops and lessons. Playing in sessions is a double edged sword. I have picked up many new tunes. I can play faster, if that’s a virtue, and I have hugely increased my ability to learn by ear. Previously I learned new tunes from the dots and it took ages; and I never really learnt them properly. Now I find myself playing along with tunes that I don’t ever remember learning. This is a great feeling. However in a large session I have trouble hearing myself and can’t really tell if I am playing in tune or not let alone whether I am playing the right notes. Also there is a temptation to fudge bits you don’t know. Hence I record many. I have hundreds of hours of session recordings and am gradually going through these to identify the commonly played tunes and sets in Clare and try and learn them. This partial learning becomes exaggerated when I try and play the tune on my own. My problems are obvious so I have been working hard on a few rather than the many. On the advice of a couple of tutors I am also concentrating on scales in the basic keys and I can really feel this making a difference. So am I playing better? Let me put it this way. I think I am. I am playing in tune better. I have slowed down. I am listening better. I am listening to a lot of the old fiddlers on cd and the newer ones as I try and expose myself to as many different ways of playing as possible. I ‘know’ more tunes but still get flustered when asked to start one. A consequence of accumulated hours of listening is that there is a resetting of the brain from thinking about the music as a collection of notes to a series of phrases linked by short runs. A retuning of the learning process from the eyes to the ears. I am playing with a much lighter bow. I am feeling the rhythm and while I know I am still not sounding how I want to, I am happier with the sound I am making. It has been frustrating but at the same time it drives me to practice harder. Constantly in my mind are the words of Lahinch fiddler Yvonne Casey who told me to ‘feel every note; to love every note’. I think I have laid the groundwork and I expect exponential improvement over the next six months. That’s when I am hoping the immersion will pay off. My goal in all this is to play the best I possibly can. As a post script I was playing in a session the other day with Jackie Daly and Maurice Lennon among others at Friels in Miltown Malbay. Jackie launched into Mason’s Apron (the two part version) and as I joined in the realisation suddenly hit me that here I was in a session in Ireland with legends of the box and the fiddle and it was sounding pretty darn good. A year ago I was struggling with this tune. These are the moments that make it all worthwhile.